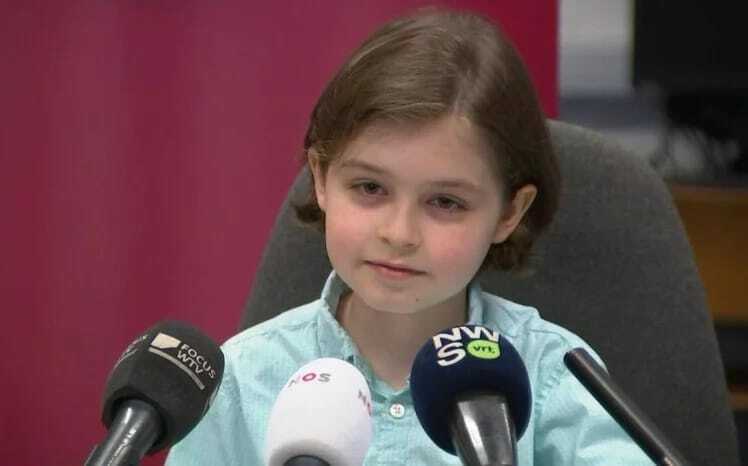 An eight-year-old boy from Belgium is set to start his university studies after completing his high school education. According to the BBC, Laurent Simons has effectively completed six years of study in just one and a half years. 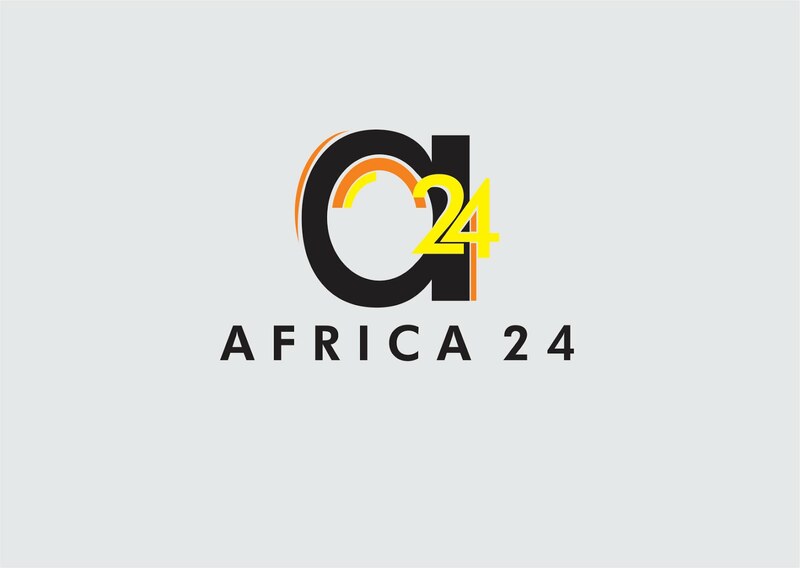 Laurent reportedly has an IQ of 145, africa24news.com learned. Anyone with an IQ of 140 and above is considered a genius. Laurent is currently on a two-month vacation before embarking on the next stage of his incredible education journey. In an interview with a Belgian radio station, he said the subject he likes the most is maths "because it’s so vast — there’s statistics, geometry, algebra." He is reportedly considering computer studies, with astronomy and medical surgery also in his interests. Laurent's father said his son was not much interested in toys when he was younger. As a result, he didn't play a lot with other kids. Laurent is the latest in a long line of young geniuses from around the world.